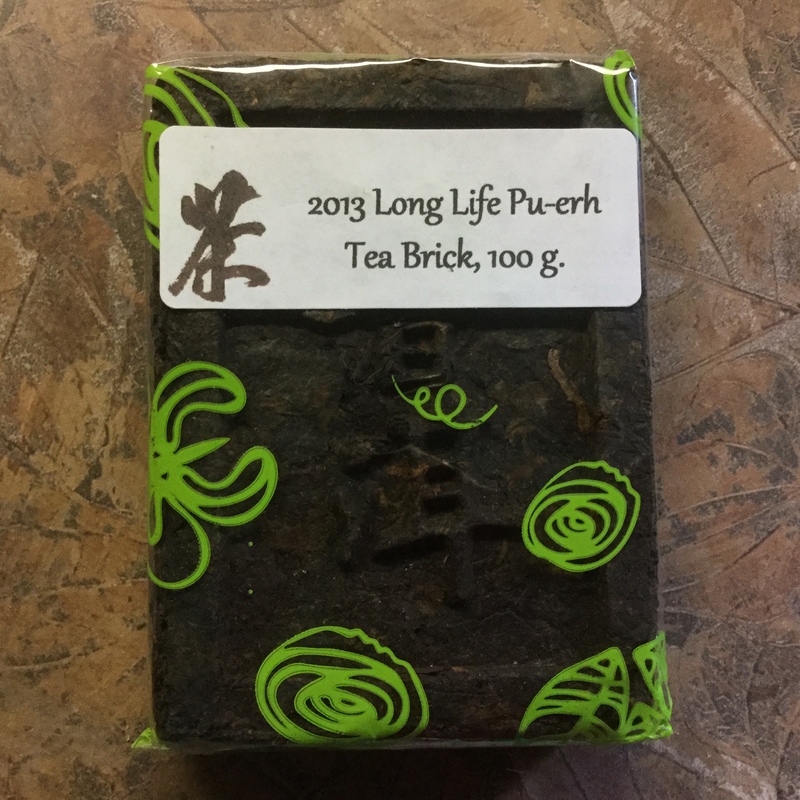 Home / Special Teas / Tea Bricks / 2013 Long Life Pu-erh Tea Brick, 100g. 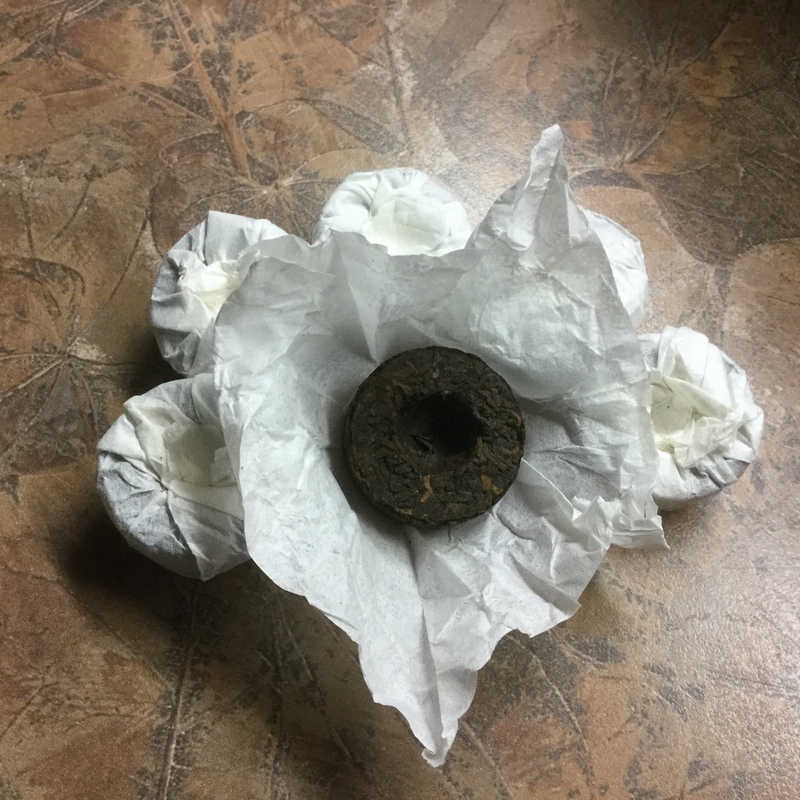 This small compressed tea brick is a Shou Pu-erh with a deep, rich body and woodsy, earthy flavor notes. 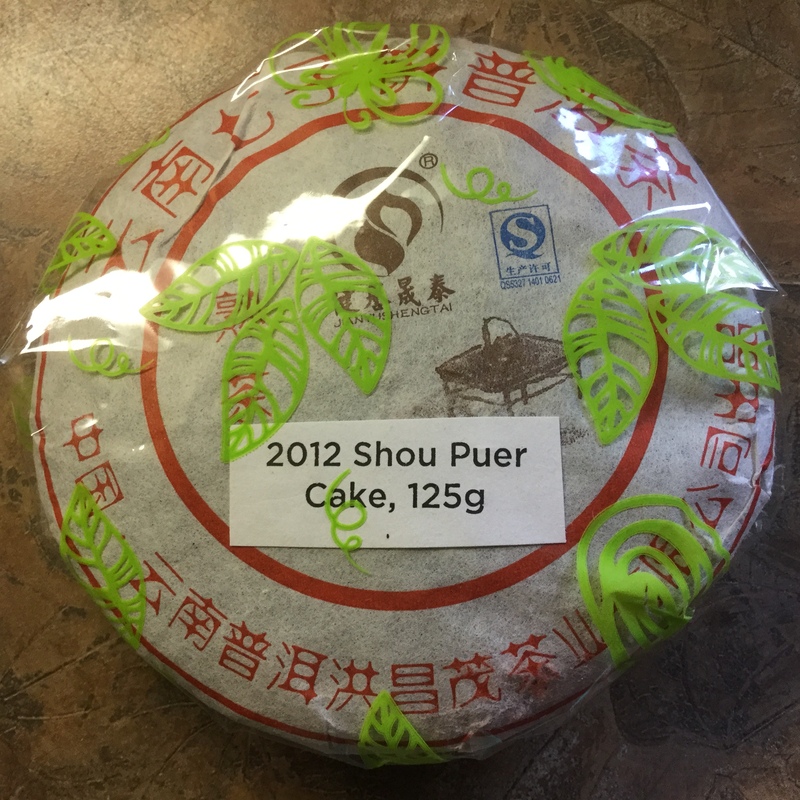 This was voted one of the top favorites when we conducted a Pu-erh tea tasting at our shop. 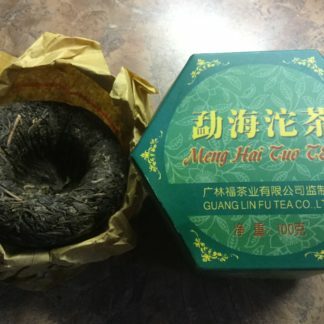 Pu-erh, when properly stored, only get mellower with age, so unlike other teas, the older the better. 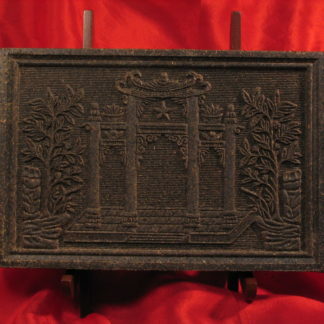 The Chinese character for long life is embossed into the tea brick making it a lovely gift for a tea-loving friend. 100g. Approx. 3″x4″ in size. 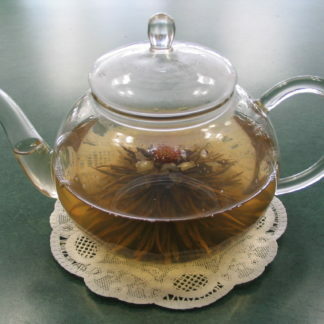 Pu-erh can be re-steeped many times throughout the day, yielding many increasingly mellow cups of tea.